Magnificent Allston Packard's Corner area 3 bedroom apartment with vaulted ceilings, updated kitchen, hardwood floors and open floor plan. 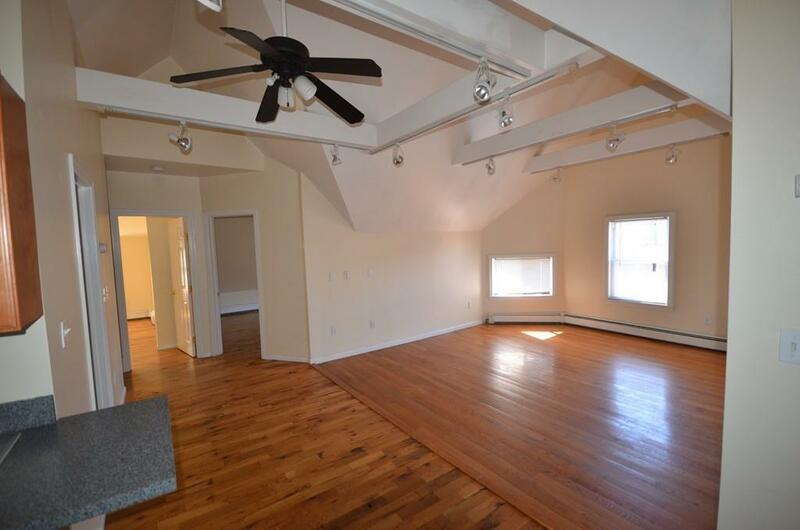 Located just minutes to Boston University, Allston Village and multiple public transportation routes. Common laundry and parking available! Available now! Listing courtesy of Benjamin Robbie of Benjamin Apartments & Cityside Homes. Disclosures Square Footage Estimated. One Year Lease With Landlord Option To Quit With 60 Days Notice. Listing provided courtesy of Benjamin Robbie of Benjamin Apartments & Cityside Homes.